Gasoline is spilling into the Popo Agie River in Lander. A citizen reported it to the National Response Center last week. The action prompted the U.S. Environmental Protection Agency (EPA) and the Wyoming Department of Environmental Quality (DEQ) to investigate what happened. Keith Guille, DEQ spokesman, said the situation is urgent, and "that's why we have staff out there to make sure that we find some conclusions here very quickly to ensure that wherever the spill leak is coming from they get stopped and that everything can move forward here." Guille said the spill began near the Maverick Gas Station, but that it's underground storage tank technology was double layered, up to date, and did not appear to show signs of leakage. He said the two agencies continue to investigate the source of the leak. DEQ and EPA have set up barriers, or booms, to keep the gas from flowing further downstream. Guille said additional staff has been on hand in Lander to do extra inspections. He said the community should stay away from the spill area, and that there's no risk to drinking water. 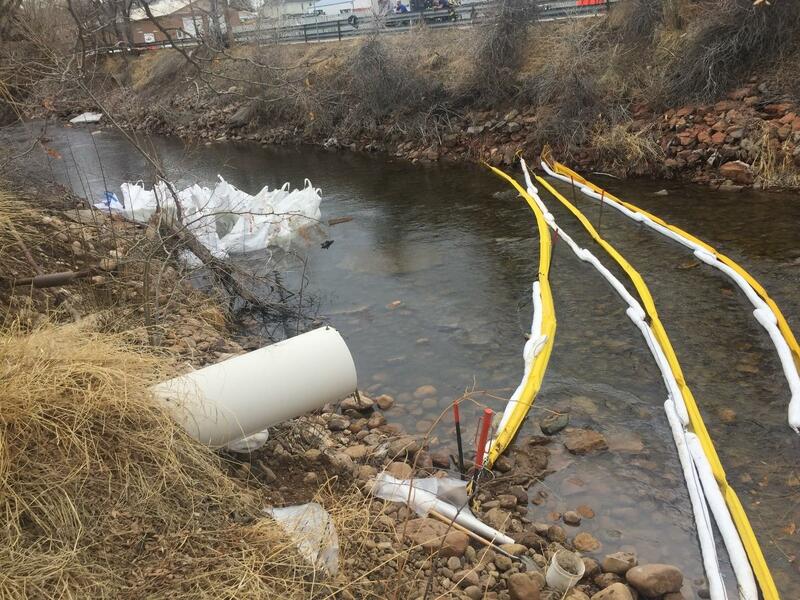 A pipeline spilled an estimated 1200 gallons of crude oil into a dry creek bed near Gillette over the weekend. The Belle Fourche Pipeline Company, a True Company subsidiary, owns the gathering line responsible for the spill into Donkey Creek. It’s not clear how long the line was leaking before the company shut it down. The Department of Environmental Quality says it may have been a few days. In Wyoming, gathering lines are largely unregulated and are not monitored for spills. The company’s report about the spill lists internal corrosion as the cause. 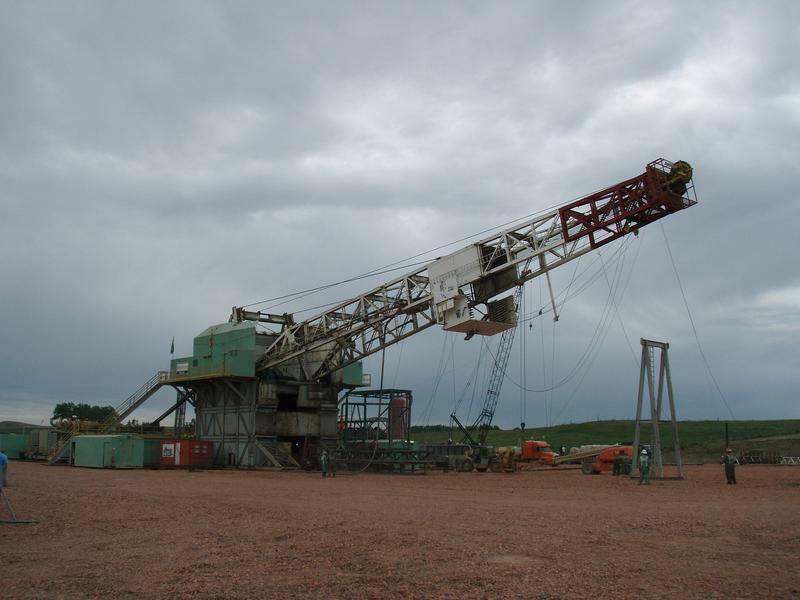 A recent study backs up longstanding research that the oil boom in the Bakken region of Montana and North Dakota contributed to a significant increase in violence in the surrounding communities. A surge in oil prices has led to the best revenue report for Wyoming in a few years. The Consensus Revenue Estimating Group (CREG) is calling for Wyoming's general fund to see an increase of roughly $212 million in the next fiscal year and other sources of revenue are also expected to increase.